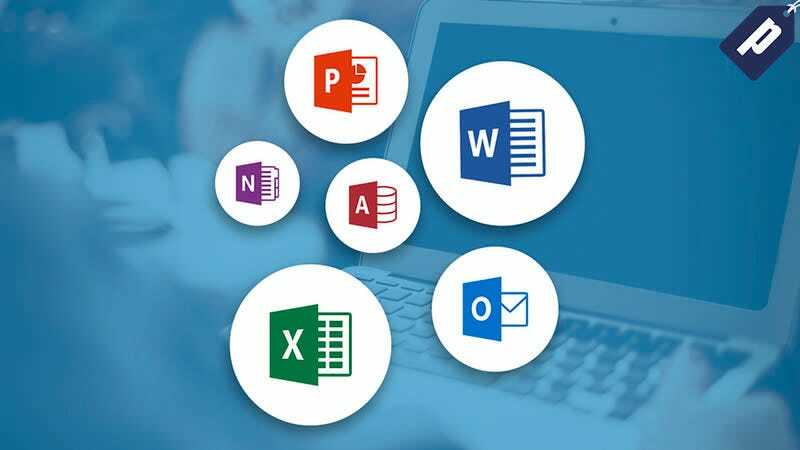 The A to Z Microsoft Office Training Bundle features over 56 hours of beginner through advanced training in Excel, PowerPoint, Word, and more. You can pay any price to unlock two courses, or beat the average price (currently under $16) to get the entire bundle. This training will help you master the inner-workings of Excel, Word, PowerPoint. Pay any price to unlock two courses, or beat the average price (currently under $16) to get the entire bundle.